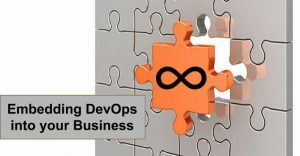 Will DevOps Contribute to the Ongoing Evolution of Software Testing? 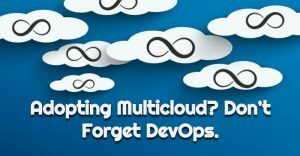 Adopting Multicloud? 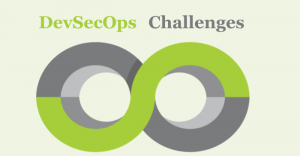 Don’t Forget DevOps. 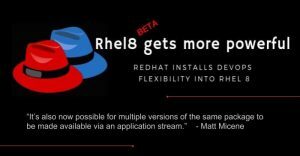 Finding talent is never an easy task, especially when your need is very specific. 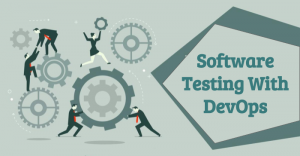 Choosing the right candidate is a long and tiring process and after all the hard work there are still chances that you will end up with somebody who is not capable of doing the desired job…. 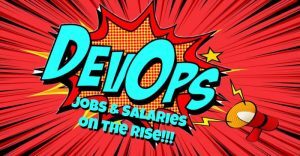 With the Increase in Demand for DevOps Professionals, Do Salaries Escalate as well? 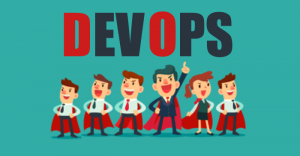 Demand for DevOps skills has risen by more than two thirds across the past two years. 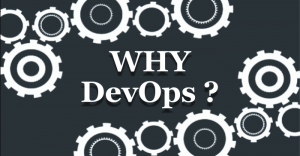 If you have the required DevOps talent you can shine and earn well anywhere. 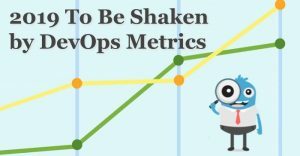 These recent studies explain the increasing demand of DevOps Developers and the fat packages, companies offering for the right skills….